Developed in collaboration with London's Newham College, this course teaches British bespoke tailoring techniques that have long been regarded as the gold standard in men's tailoring. 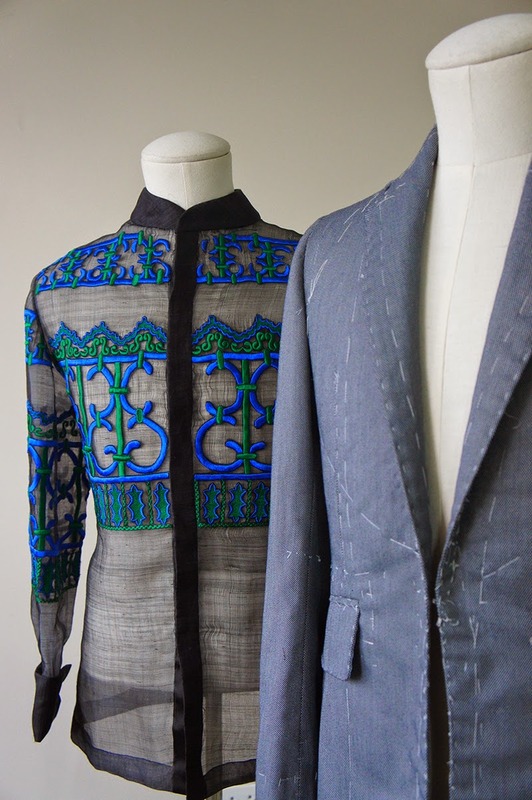 It incorporates meticulous methods of construction and hand-finishing techniques, and is often described as 'couture for men'. Students will create a bespoke shirt, trousers and jacket, and will also apply those standards to the barong. Schedule: Limited Slots. Please call us for the next start date. Prerequisite: Students who are not familiar with sewing will be required to take a two-day remedial session prior to start of the class.